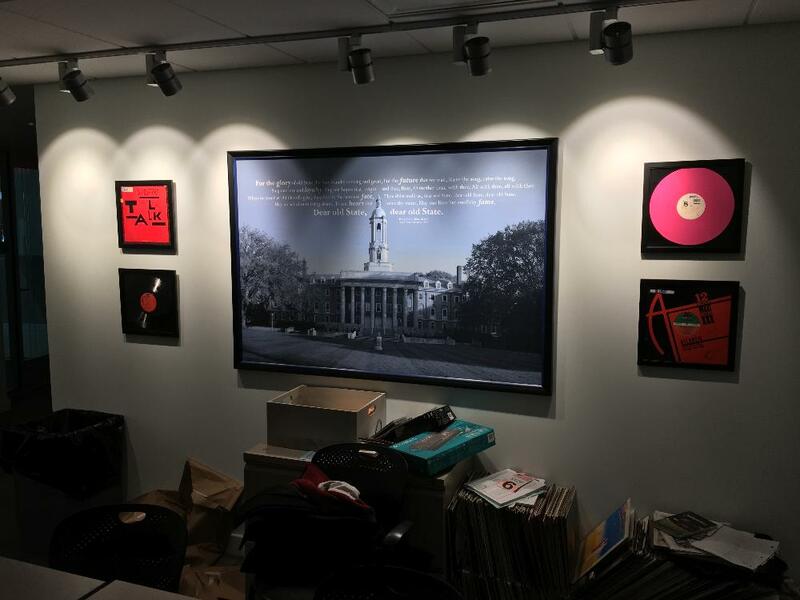 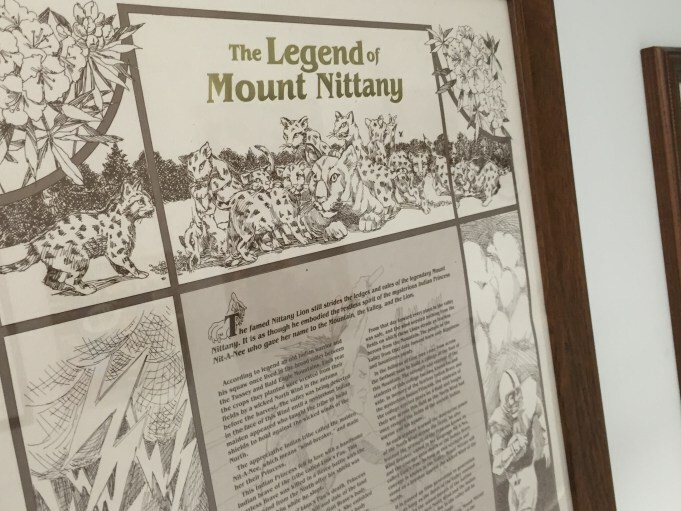 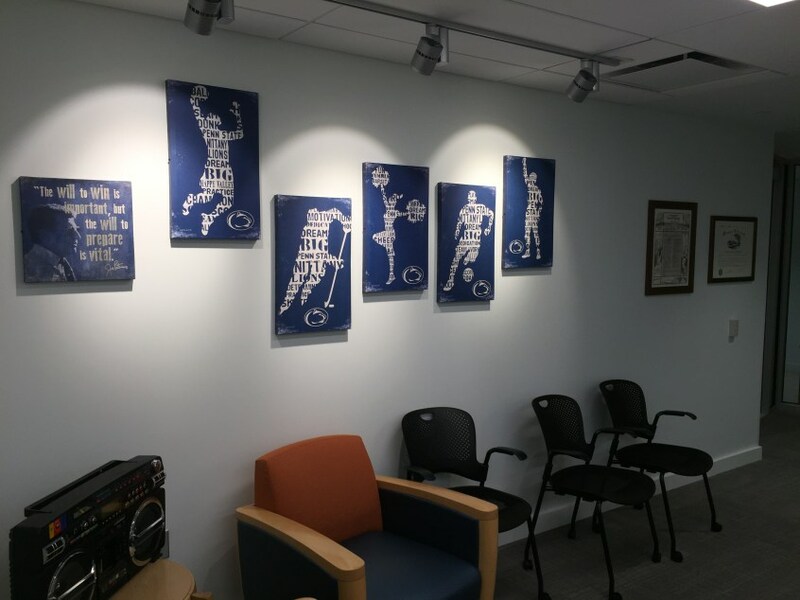 We’ve been active this summer in assembling a collection of Penn State art and student broadcasting historical displays for The LION 90.7fm‘s new facilities. 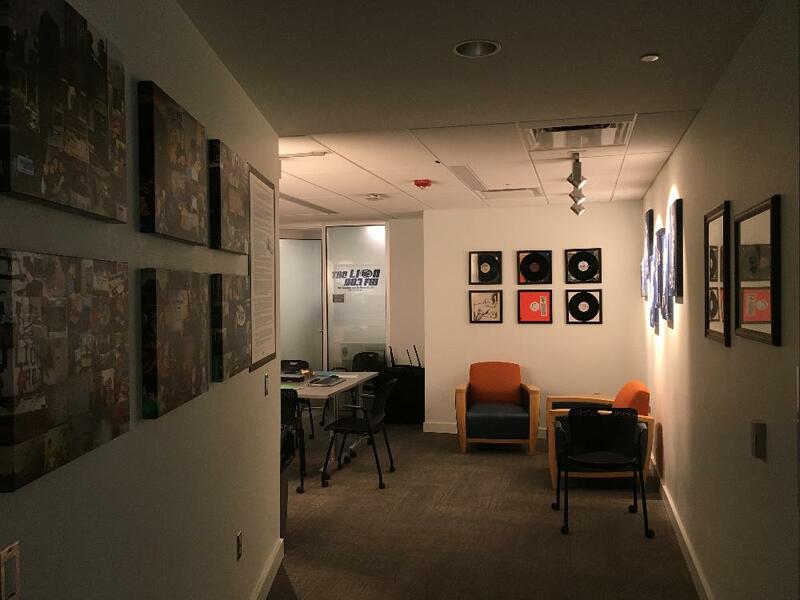 As alumni and supporters we help students at the most basic level by providing a sense of continuity—an understanding of the tradition they’re a part of as undergraduates, and a sense of where they can take student broadcasting in the future in the light of its past. 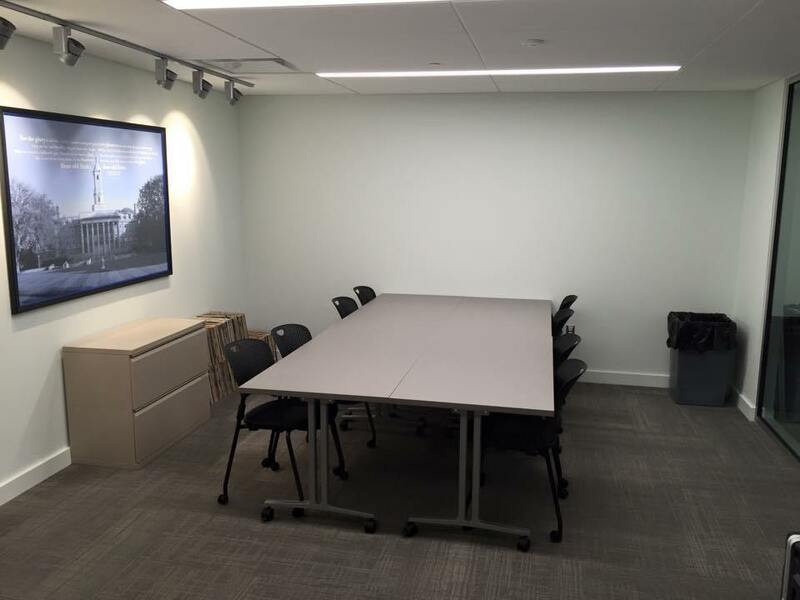 That’s what most of these new contributions seek to do, beyond beautifying the new facilities. 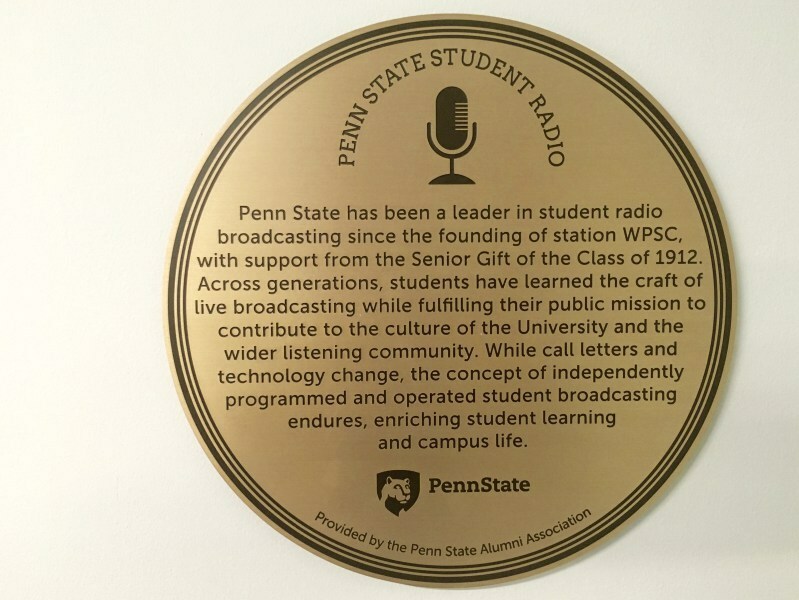 The Penn State Student Broadcasting Story plaque tells the 100+ year history of the institution, and more than anything else I hope that can become a sort of rosetta stone for new station members to understand themselves in a larger context. 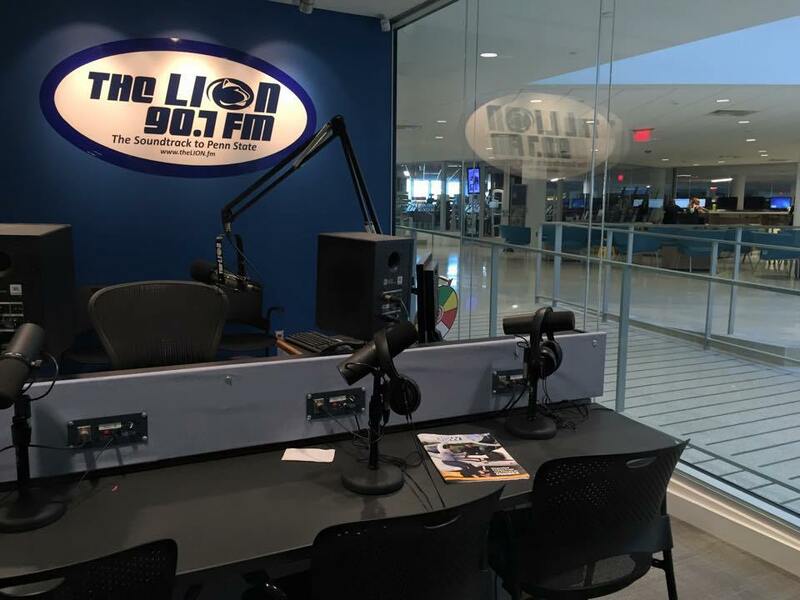 The six historical canvases tell the visual history of the station since its latest 1995 incarnation as The LION 90.7fm, and in the years to come I hope students continue to add canvases to document the scenes of their time. 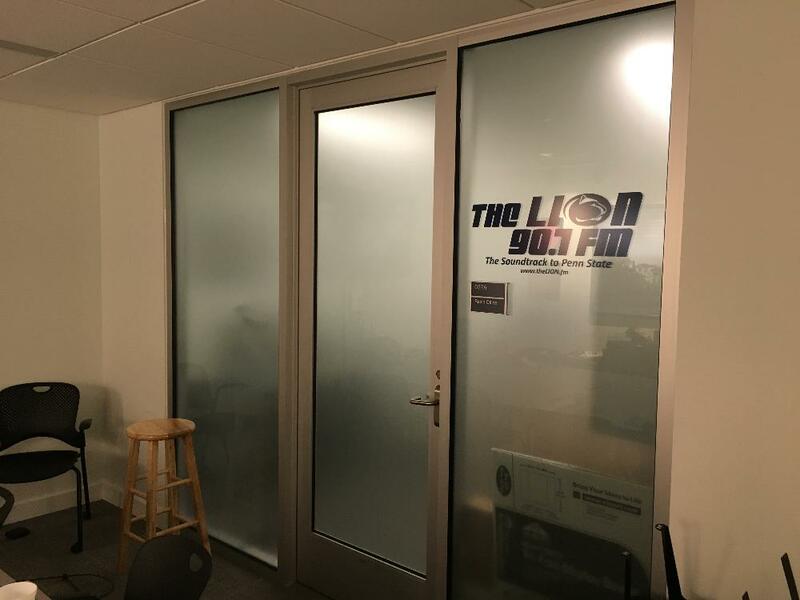 We’re lucky that Russ Rockwell, The LION 90.7fm’s faculty adviser, is both a competent engineer and a thoughtful advocate for the station’s interests and its character as an independent institution. 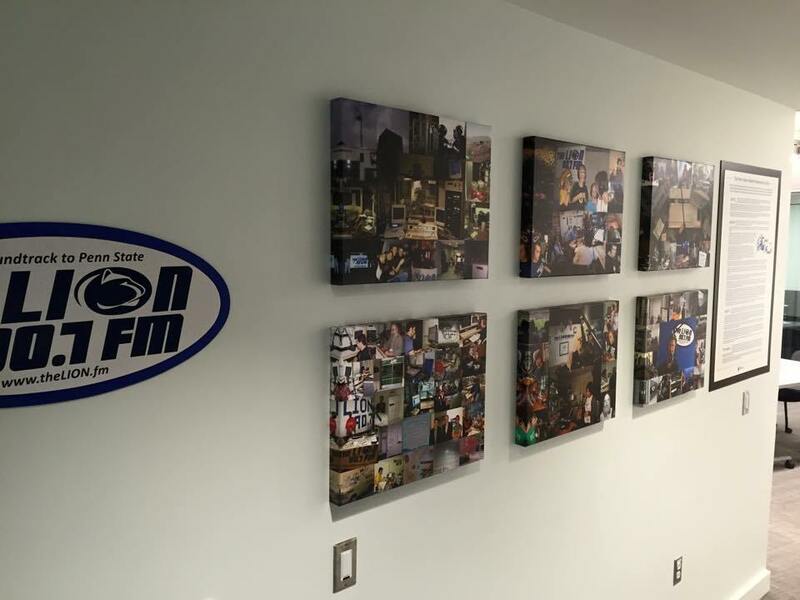 I was talking with Russ recently, and he commented that while he works with Penn State to make sure student broadcasting is properly engineered and technically equipped, historical knowledge and mentorship are two areas that suffer without alumni involvement. 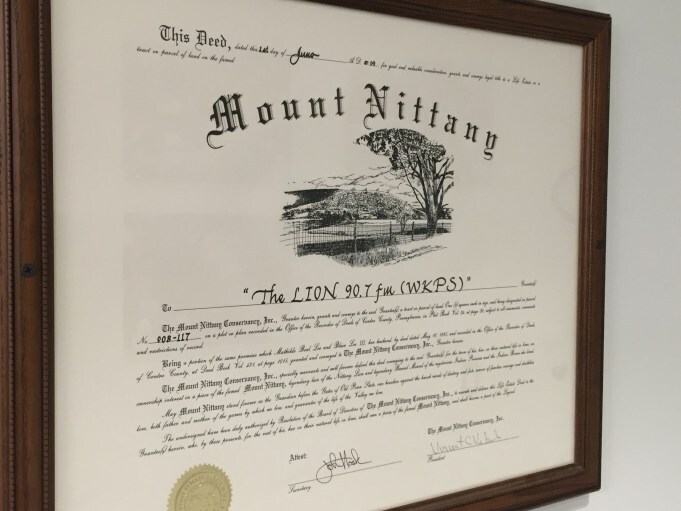 The Penn State Media Association exists to help meet that need to some degree. 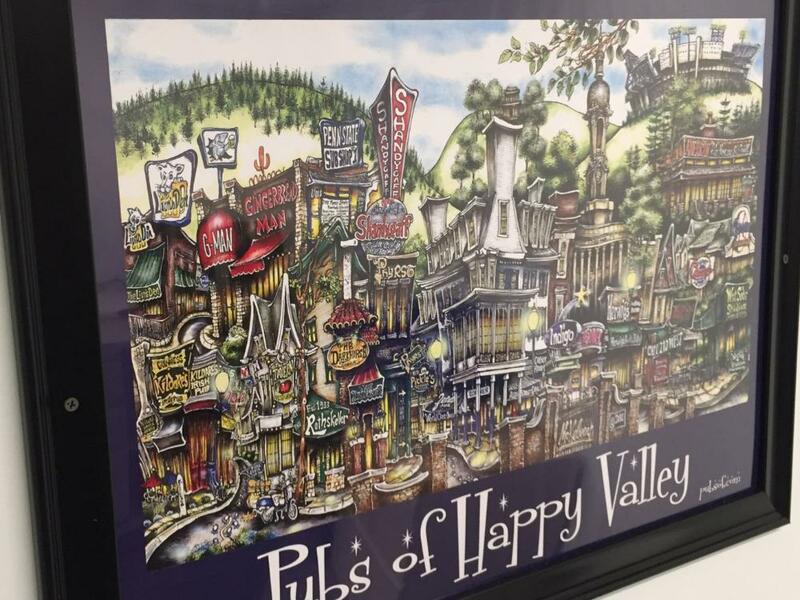 I think aesthetics are more than how something looks. 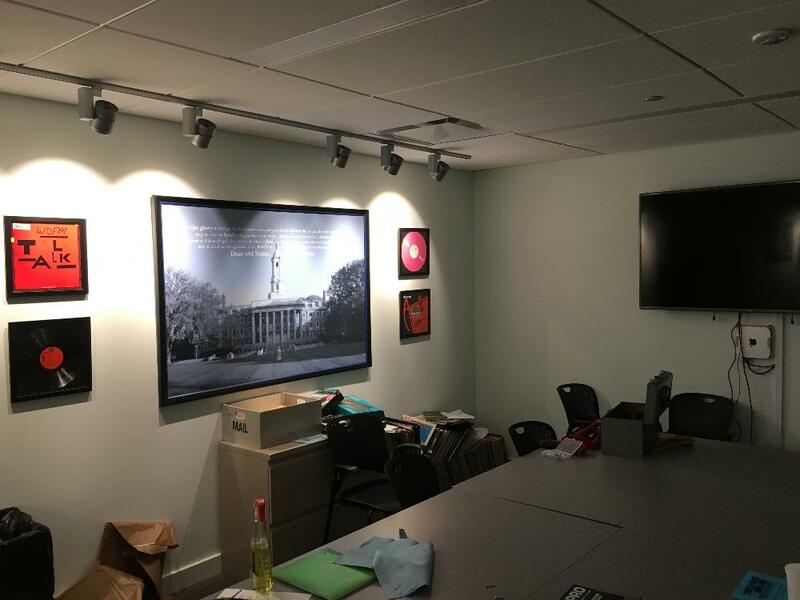 I think aesthetics express what something is—express character and essence. 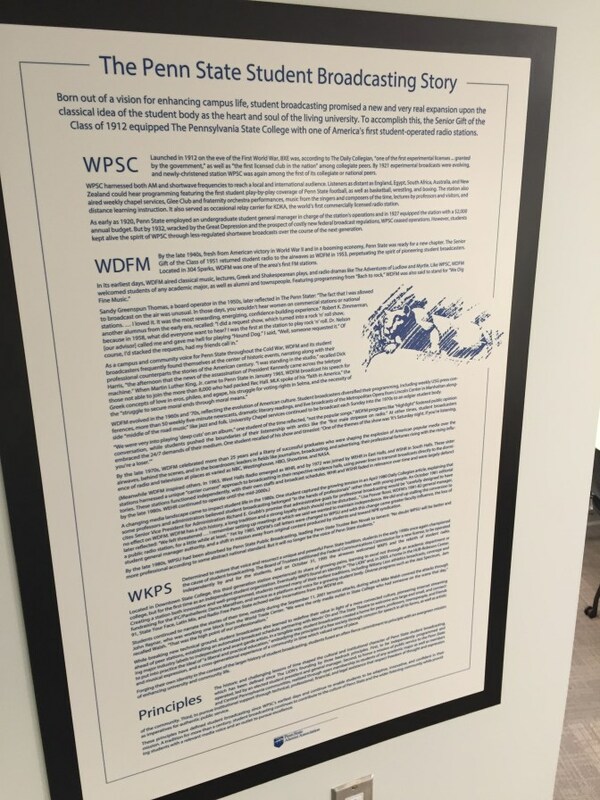 Aesthetics are often tangible, but can express the intangible, and with these contributions I think we’re doing more than supplying beautiful things, but helping convey the timeless values of student broadcasting. 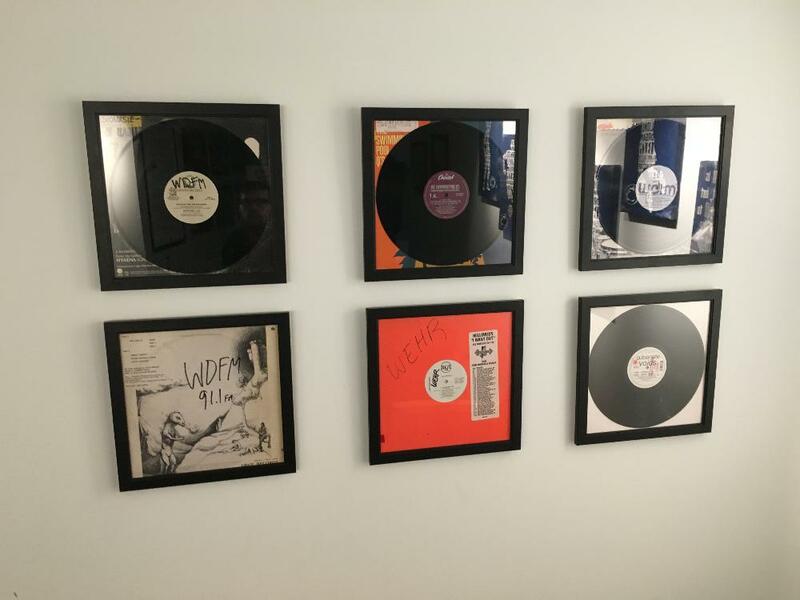 I think of these contributions as a form of mentorship. 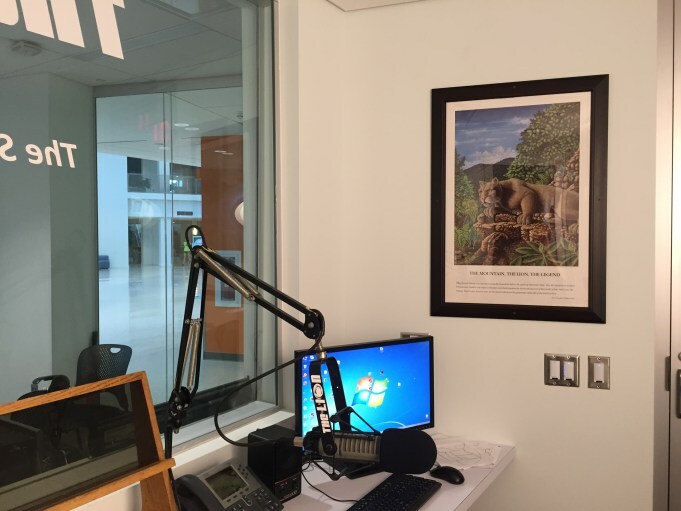 In any event, the station will be a more pleasant place to be.